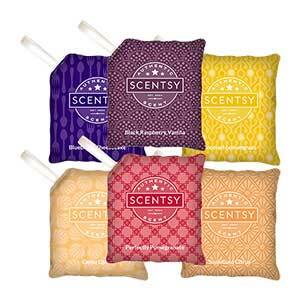 Yes, in case you’re wondering, for the first time ever the Scentsy bar price increased to $6 each and the bundle option increased from $25 to $30. Thankfully, when you bundle and buy 6 Scentsy bars it’s still like getting one FREE! 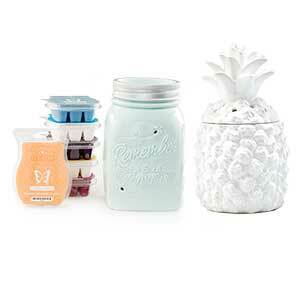 Choose your own fragrances by building multi-pak option on the Combine & Save Page. 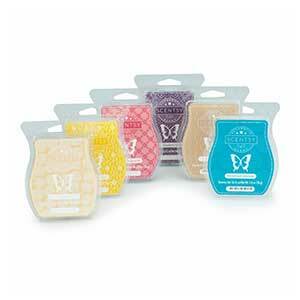 If you bought six Scentsy bars separately you’d pay $36 but when you use our Scentsy bundle deal, it’s just $30! Important Note: Keep in mind, you must use the button link above to build your package and take advantage of the savings. 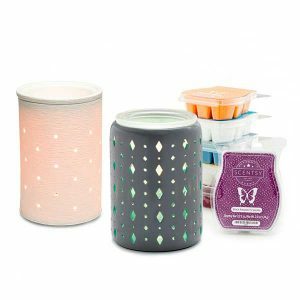 If you go to our Scentsy bar regular page, you won’t get the deal, so be sure you use the Build a Milti-pak option from the combine and save page. Here’s the link again, just in case!